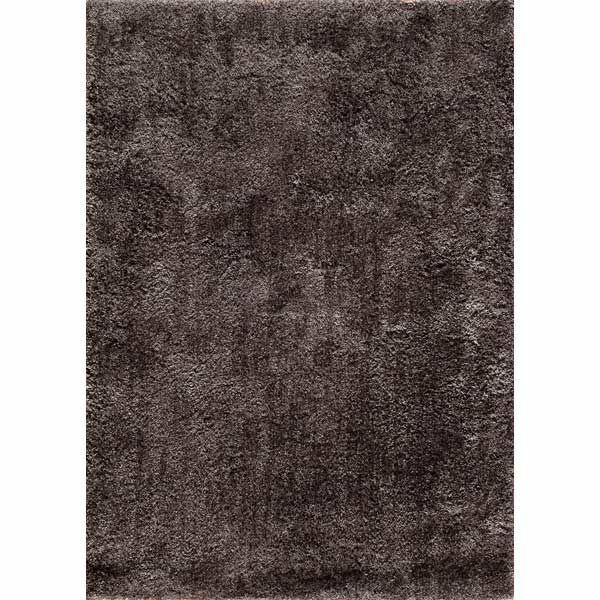 Serene Shag Grey Rug 5x7 from F.M.W. Inc. Deep pile shag provides comfort and style. Hand tufted by skilled craftsman.